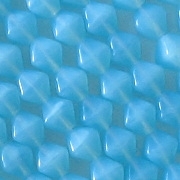 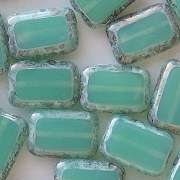 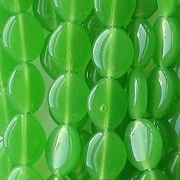 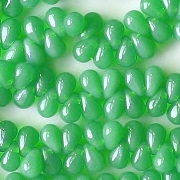 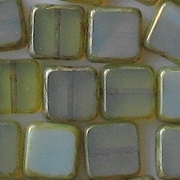 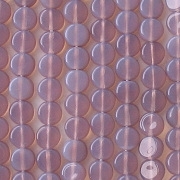 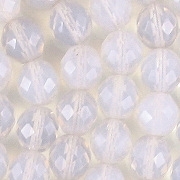 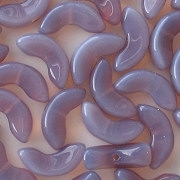 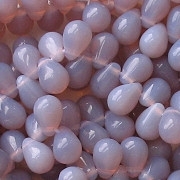 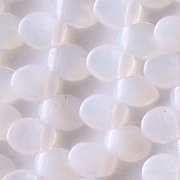 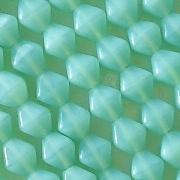 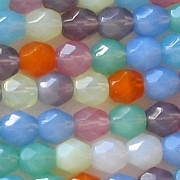 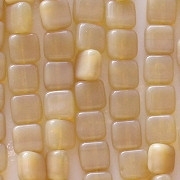 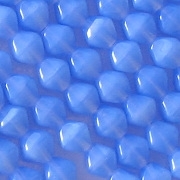 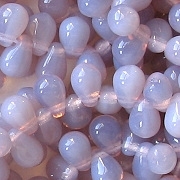 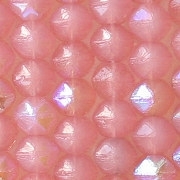 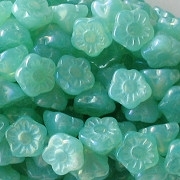 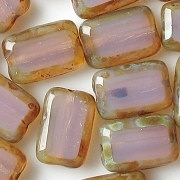 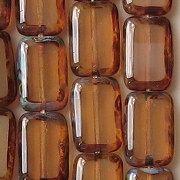 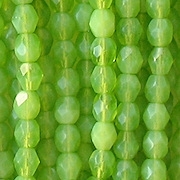 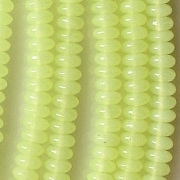 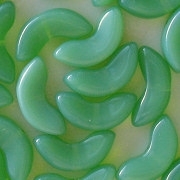 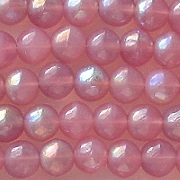 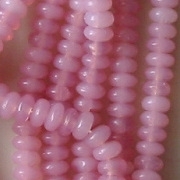 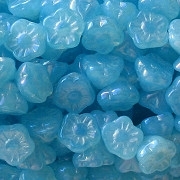 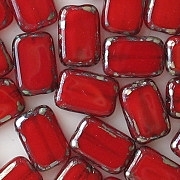 I am including in this category any bead which is opalescent, milky or semi-opaque. 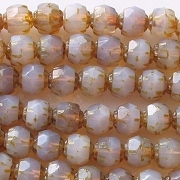 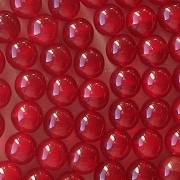 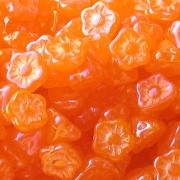 Truly opalescent beads are more translucent than opaque, and they cause light to refract through them in unusual ways. 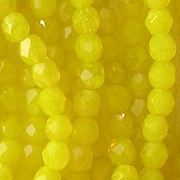 For reasons I don't understand, the light that passes through opalescent beads often comes out looking yellow.